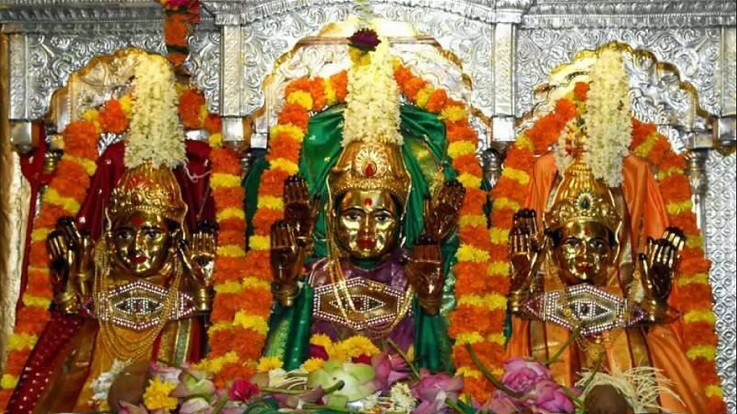 Mahalakshmi Temple is located towards the North of the Malabar Hill, Mumbai. The beauty of the temple, its religious importance, proximity to the seashore and its Dhwjstambha make the place a popular tourist attraction. 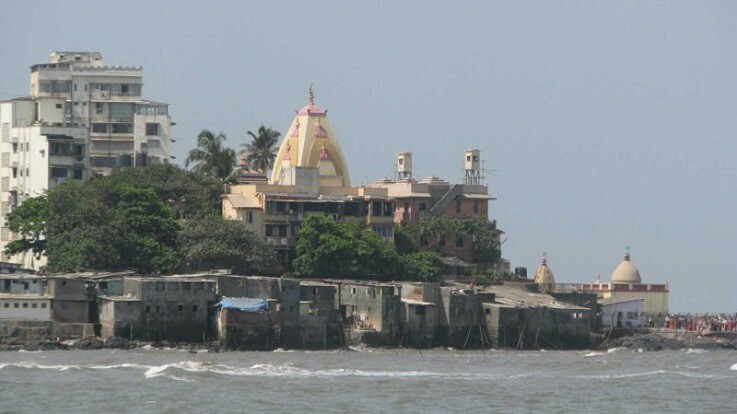 Mahalakshmi Temple is bound by the sea on the western and northern edges. This temple is dedicated to the three different incarnations of Adi Shakti, Goddesses Mahakali or Durga (Destroyer of Demon), Mahalakshmi (Goddesses of Wealth) and Mahasaraswati (Goddesses of Learning). The idols of the Goddesses are beautifully decorated with necklaces, bangles, earrings and nose pins and flower garlands. It is believed that Goddess Mahalakshmi is ‘Jagrut’ or alive deity. Shree Mahalakshmi Temple is managed by a Trust named “Shree Mahalakshmi Temple Charities” a Religious and Charitable trust. 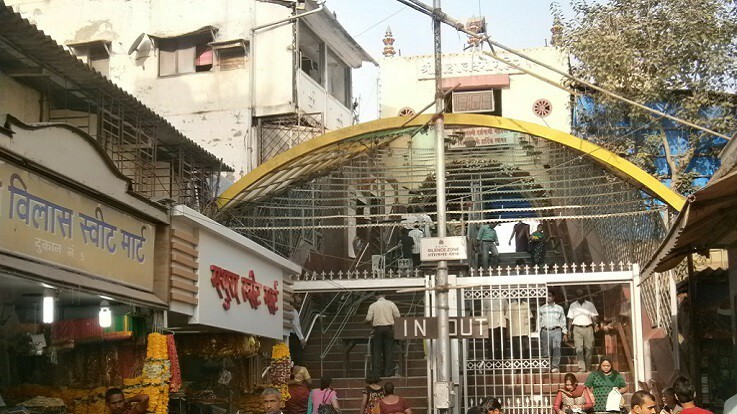 Mahalakshmi shrine was constructed in 1771 AD, and it has several folklores. It is believed that the idols of three Goddesses were immersed in the Arabian Sea, near Worli to prevent destruction by the Muslim invaders. Later, during the British rule, Shri Ramji Shivji Prabhu was appointed as the chief engineer to look after the work of joining the two hill creeks of Worli and Malabar. Shri Ramji and his colleagues failed to build the bridge due to the sea-waves. Once, Goddess Mahalakshmi appeared in his dream and asked him to bring out the immersed idols from the creeks and place it on the top of a hillock. Shri Ramji followed the instructions, and only after that, he was able to complete the construction of the bridge. After completing the work, Engineer Ramji obtained ground on the hillock from the Britishers. He then constructed a Mahalakshmi Temple between 1761 A.D. - 1771 A.D where the Goddesses are still worshiped. The temple compound is about 10.60 m high single wooden block covered with silver sheets Dhwajstambh and Deepmala are carved in stone. At the entrance of the Sabhamandap, a Lion (covered with a silver sheet) is placed in the center of the Sabhamandap facing the deities. Two wooden idols of Jay-Vijay covered with silver located on two sides of the main door of Gabhara. The small idols of Ganpati and Vithal - Rukhamini are installed on two sides outside Gabhara. On entering in the Gabhara, devotees get darshan of the Goddesses. The throne of the deities is partially covered with carved silver sheets. The Kalash of the temple is about 15 m tall. A symbol of wealth and prosperity, “Shreeyantra” also known as “ Laxmi Yantra” is installed on the main gate of Gabhara. The entire ‘Simhasan’ in the Sanctum is covered in silver sheets carved with elephants and peacocks on the front side pillars. ‘Chaitra Navaratra,’ ‘Ashwin Navaratra’ and Diwali are the special events celebrated at Mahalakshmi Temple. Annakut is held on the day of Kartik Purnima where 56 types of various sweets and food items are offered to Goddess as Prasad and then distributed among the devotees. During the auspicious Margashirsh month devotees offer their prayers sitting in front of the Goddess. Palkhi procession takes place on ‘Gudhi Padwa’ as well as on 17th June which is the anniversary day of the ‘Dhwjasthambha,’ which was dedicated at the hands of Jayendra Saraswati Shankaracharya of Kanchi Kamkoti. Best Time to Visit: Tourists can visit Mahalaxmi temple, Mumbai all year round. By Air: The nearest airport is Chhatrapati Shivaji Airport (14 km) which also connects domestic flights from other major cities of the country.  By Train: The nearest railway station is Mahalakshmi railway station (2 km). By Road: The BEST buses and the cabs are the most convenient road transport to reach the Mahalakshmi temple.